The Kapoor family is thrilled by the arrival of their new family member, Laksshya. And so are we! 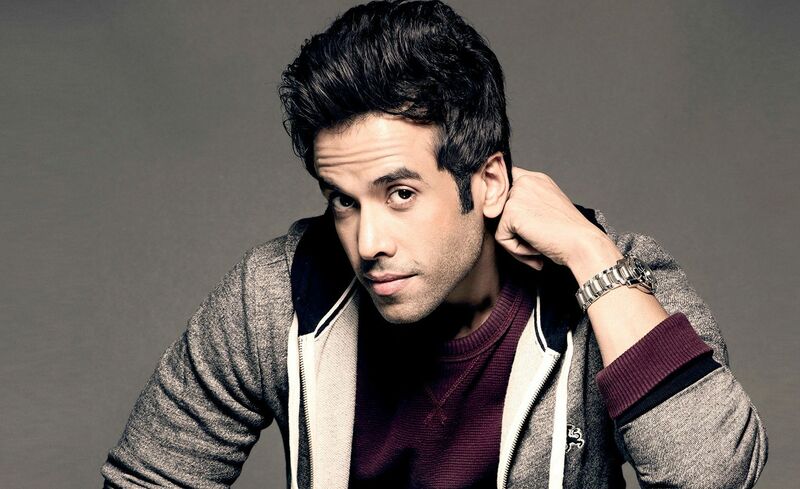 We love Tusshar Kapoor. Why? The achievements he’s accomplished. Which ones? Well, this list will tell which ones. Read on! Giving life to someone is the most divine thing. Tusshar has done that! The most recent of his accomplishments, becoming a father. Why has he done it? That we don’t know. Just one question Tusshar. Why couldn’t you have done it the normal way? All you need is a wife and bed. Why couldn’t you Tusshar, why? What acting! What acting! Acting so amazing that Tusshar Kapoor won awards for this role without uttering a single dialogue in the series. His dialogues were only ‘eeee’ ‘aaaa’ ‘oohhh’ and ‘aaahhh’. No, he wasn’t doing anything perverted. These were his dialogues, just four words! Now, that’s a four word method acting Mr. Kapoor. Bravo! Being a younger sibling to the Queen of sitcoms is quite a task. The amount of drama and intensity Tusshar has to go through from the wrath of Ekta. Poor child! 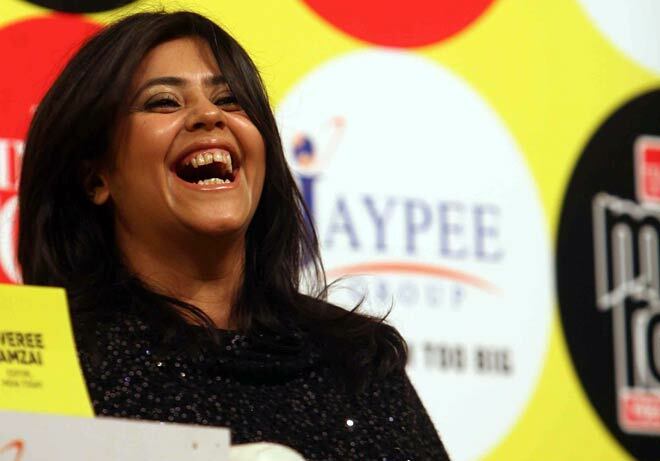 Just imagine, the repetitive expressions of Ekta Kapoor on everything. Horror! Horror! Horror! Horror! Horror! Yes, Mr. Kapoor has dated the stunning Radhika Apte and the petite Prachi Desai. Well done Tusshar. Too bad, both the relationships didn’t work out. But we know, he’s a playerrrr!!! 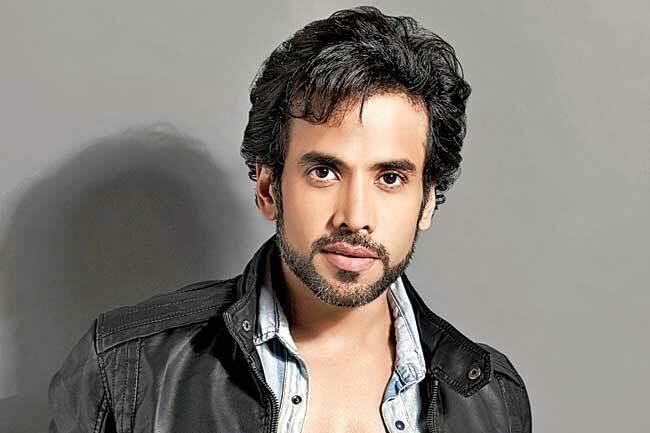 Jokes apart, Tusshar Kapoor is one of the well-educated guys in Bollywood. He holds dual degrees, one in Liberal Arts and one in BBA from the University of Michigan and the Stephen.M Ross School of Business respectively. Abhishek Bachchan was his classmate, so now we know who influenced him to act. 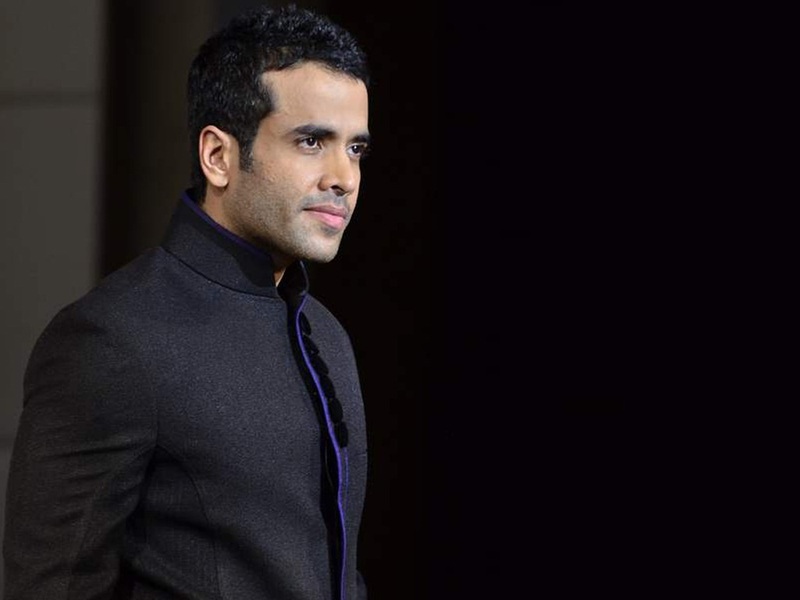 The controversy free man, Tusshar Kapoor! He’s never had a single controversy to deal with. Such a sweetheart. No one wants to mess with this Kapoor. Is he that dangerous or just plain boring? You decide! Don’t you love him already? Adorable isn’t he? Want some adorable pictures now? Who doesn’t?